Welcome to our wide range of fantastic products sourced and recommended to you by House of Colour including; your perfect make up, skin care that will leave your skin glowing, gift vouchers for your friends and family and fantastic colourful accessories. Our wide range of high quality make up is sorted by season to help you choose the colours that work for you. The extensive choice for each season gives you lots of options enabling you to create different looks to fit with who you are and your life style. You can shop with confidence knowing the you are purchasing the right products. Click on your season below to see the exciting range in your colours or select the seasons or products buttons above. Not had your colours done and need help with choosing? 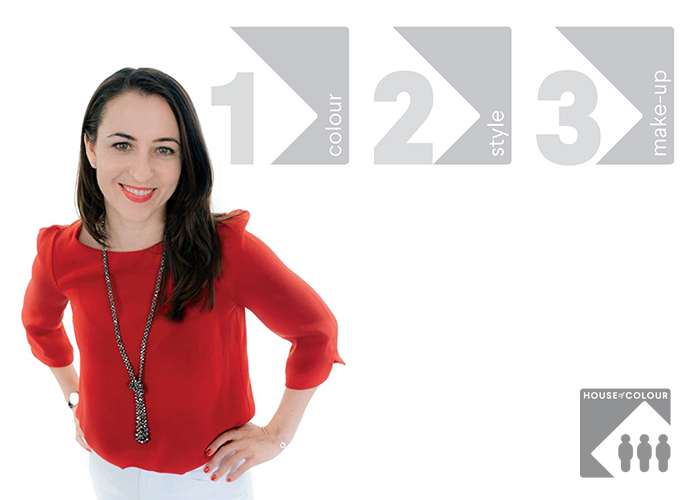 Find your stylist – they will be delighted to meet you. Don't forget to use your client code for a 30% discount on full priced items (excludes gift vouchers and sale items) and free postage on orders over £80. 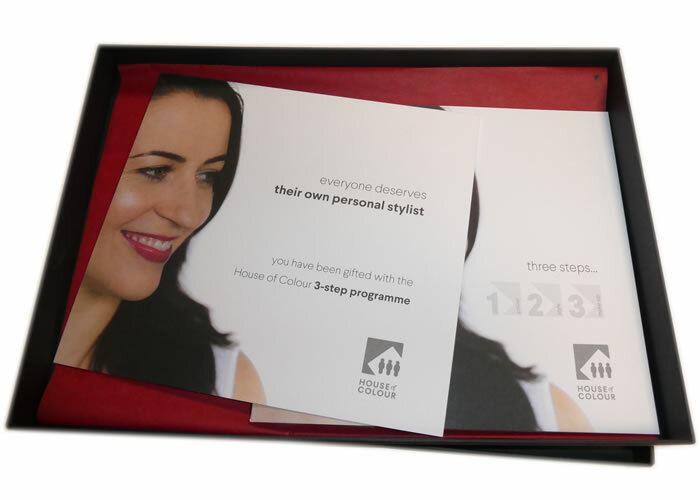 Consultants also offer personal styling services to suit your needs. Review and declutter your wardrobe, personal shopping, fashion edits or advice on hair and glasses. Click here for more. © House of Colour 2015.